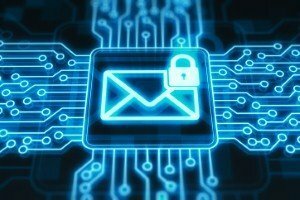 Email is the current number one threat vector facing organisations, new research has revealed. 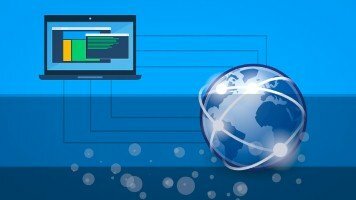 Barracuda’s ‘The Email Threat: Key Concerns of EMEA IT Stakeholders and the Vital Role of Staff Training’ report stated that email is such a threat to businesses because it allows malicious third parties to directly target what is largely regarded as the organisation’s weakest link: employees. Highlighting the potential risks associated with email is the fact that out of 3,325 data security reports filed with the UK’s Information Commissioner’s Office in the 2017-18 financial year, the most common type of distinct incident was emails sent to the wrong person. According to the report, email threats are increasing, costs are going up and the impact on IT and staff productivity is rising. However, Barracuda also revealed that while respondents believe that new tools, including artificial intelligence, can help mitigate these threats, the vast majority also believe that end-user training and awareness programmes are a vital prerequisite to improving email security. 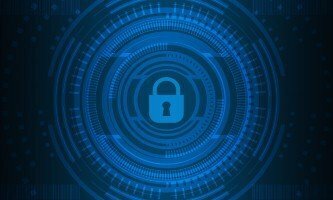 The researchers also found that 80 per cent of survey respondents reported that their organisation had faced an email security threat in the past year, with 73 per cent saying the frequency of attacks had increased during this period. However, just 40 per cent of those surveyed said they were more concerned about email-based threats than they were about other types. The biggest impact of email threats was found to be distracting IT departments from other priorities (65 per cent) and disrupting employee productivity (52 per cent). According to Barracuda, these effects could result in serious consequences for businesses. Explaining, the researchers pointed out that taking up the time of IT teams can reduce the value they add in helping the business grow. They explained that this is something few IT managers can afford, given the skills shortages facing the industry. Meanwhile, lost productivity can also have a major impact on long-term growth and staff satisfaction, leading to problems with employee retention.